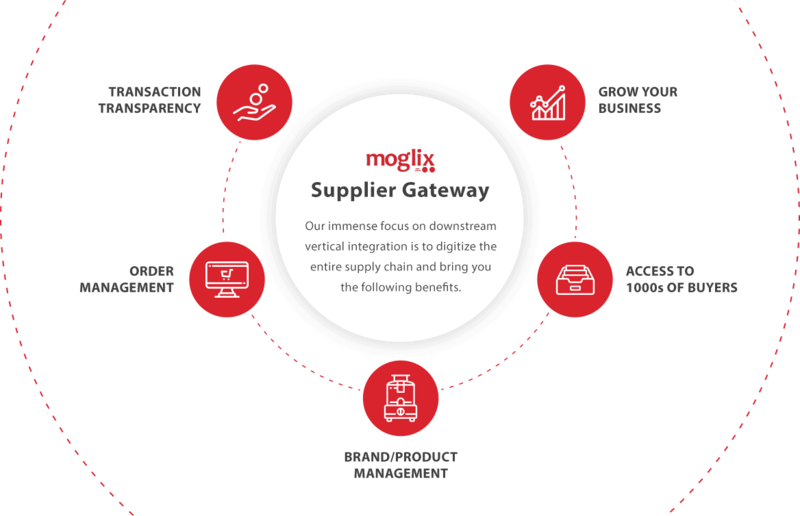 Moglix’s supplier platform is a facility for suppliers where they can catalog and showcase their entire inventory. Suppliers can use this platform to increase their visibility to future customers and procurement managers. Manufacturing organization can access this information for a transparent procurement process. Sourcing the best from the world and bringing it to you. Be a part of one of the fastest growing Supplier Network in the world.